She’s back! 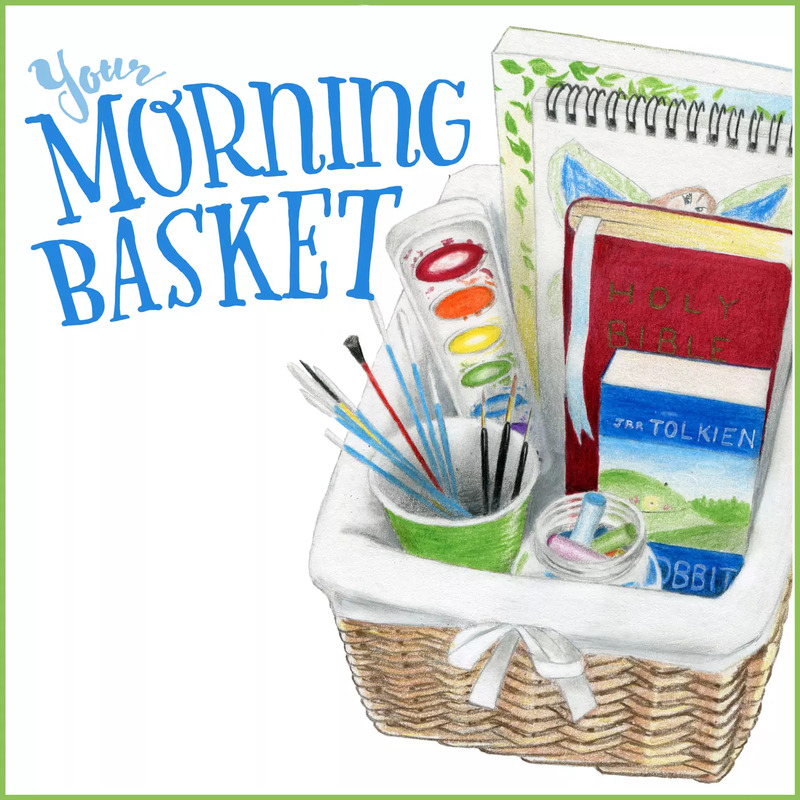 One of my favorite guests ever is back again on the Your Morning Basket podcast. 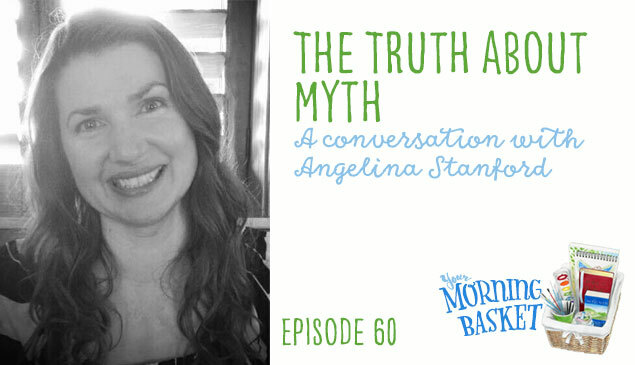 Last fall when we had Angelina Stanford on the show to talk to us about why fairy tales are important reading for your kids, you let us know how much you loved the episode and Angelina’s enthusiasm for the topic. Today she is no less enthusiastic as we dive into what exactly myth is (surprised me), Justin Martyr and his “seeds of truth,” why medieval Christians fought Viking invaders to preserve myths, and what we as modern Christians can learn from these stories. It is a fabulous episode of the podcast. We hope you enjoy. What was the name of the book Angelina Stanford is writing, and when is its release date? I don’t think those things have been made public as yet – I haven’t seen them if they have. Watch for Spring of 2019. I think. This was such a wonderful, fascinating episode. I have to listen again to soak more up! But I do have a question for Pam and/or Angelina. Angelina spoke about how the myth writers had written about these demigods who in ways described Christ, and after Christ’s death and resurrection, they no longer wrote with those main “characters”, but about the everyman instead. All so true and fascinating. Ok, now for my question – What are your thoughts for now, in this post-Christian era, about all these books, movies, tv shows, etc. about super heroes, super powers, the supernatural? We’ve moved away from the everyman and now our heroes all have special “powers” and are often not the everyman. Have we as a culture lost our sense of the Lord and are again looking for some superhero type to rescue us? That’s a great observation and you are spot on. I address that in my upcoming book. I think in terms of storytelling we have returned to myth. And I don’t actually think it’s a bad sign. Again I have a chapter on this topic and I can’t explain it all in a comment but I think the return to myth indicates a deep desire for spiritual things during a materialist age—one that denies any transcendent reality. In other words after the Enlightenment we started a long slide to denying the spiritual and transcendent and now we are back to looking at seeds of truth and fragments. We tried to deny their existence but they keep popping back up anyway. Thank you so much. That makes sense. I look forward to reading your book when it comes out. Soon, I hope! God bless, and Merry Christmas to you. 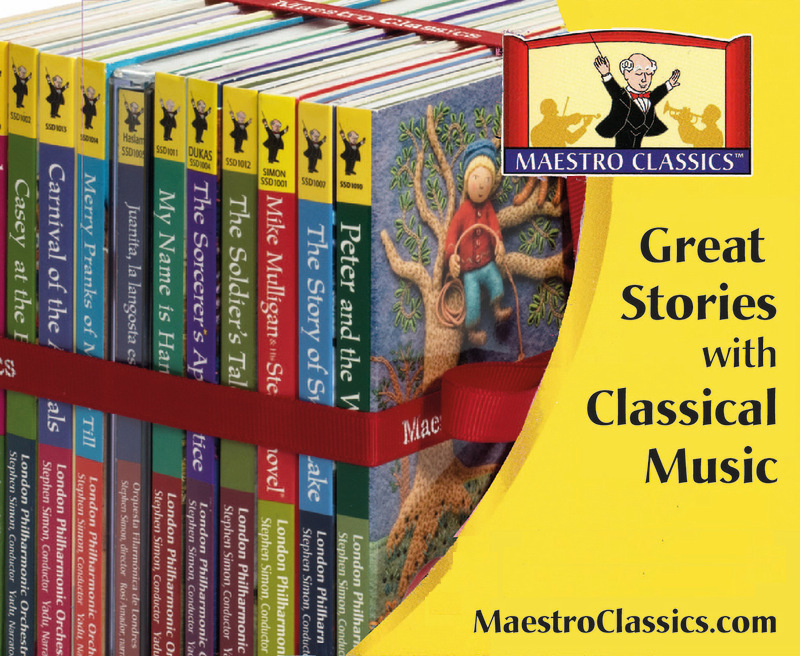 Has anyone been able to help find your 3 volume mythology set?